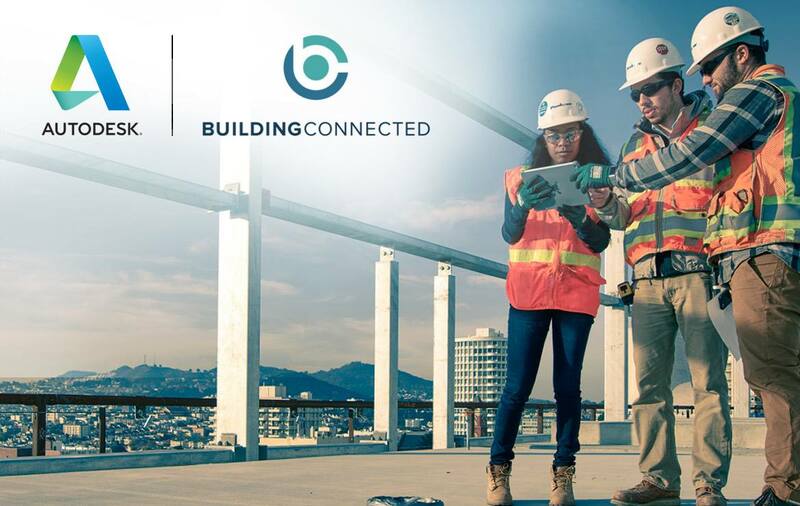 Autodesk made further strides into its quest to empower the technological transformation of the construction industry with its recent acquisition of BuildingConnected – a leader in preconstruction tools that help building owners and contractors streamline their operations and communicate better. 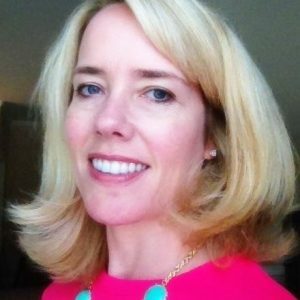 This latest move comes on the heels of Autodesk’s acquisition of PlanGrid (which brings improved functionality to construction through seamless flow of project data in the cloud) and a teaming initiative with Unity (the creator of a widely used real-time 3D development platform for the AEC industry). “The big strategy long-term is to bring the building information model to all aspects of the construction process,” from design and preconstruction to site management and operations, he said. Autodesk’s BIM 360 is well-catered to project management from the office, he added, while mobile-centric PlanGrid adds field expertise to the equation. BuildingConnected also brings “an ecosystem of suppliers and contractors that can engage and interact with each other to get the right kinds of bids out to and back from various projects,” Anagnost said. Autodesk plans to integrate workflows between BuildingConnected, Autodesk BIM 360, Revit and AutoCAD, as well as PlanGrid and Assemble Systems, to provide a comprehensive construction offering that addresses the critical processes and workflows across the project lifecycle from start-to-finish. To learn more about BuildingConnected, watch the video below.